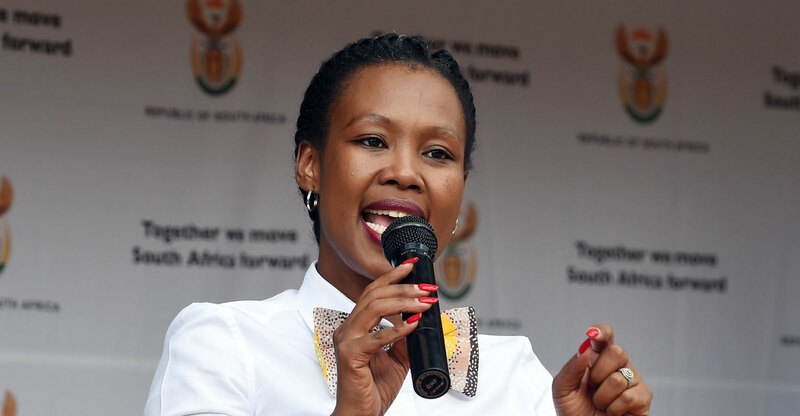 Communications minister Stella Ndabeni-Abrahams has announced in parliament that she has withdrawn the contentious Electronic Communications Amendment Bill. The draft legislation, which creates the framework for a wholesale open-access network, or Woan, has drawn severe criticism from Vodacom, MTN and others over, among other things, its proposal to force network operators to provide wholesale access to their infrastructure on a cost-orientated and open-access basis as well as its proposal to usurp certain powers from communications regulator Icasa and give these to the minister. TechCentral understands that Ndabeni-Abrahams told a parliamentary portfolio committee on Tuesday morning that she is keen for the private sector to play a greater role in the development of the telecoms industry. A spokeswoman for the minister wasn’t immediately able to provide further clarity. Department of telecoms & postal services director-general Mabuse Nkuna did not immediately respond to a request for comment. 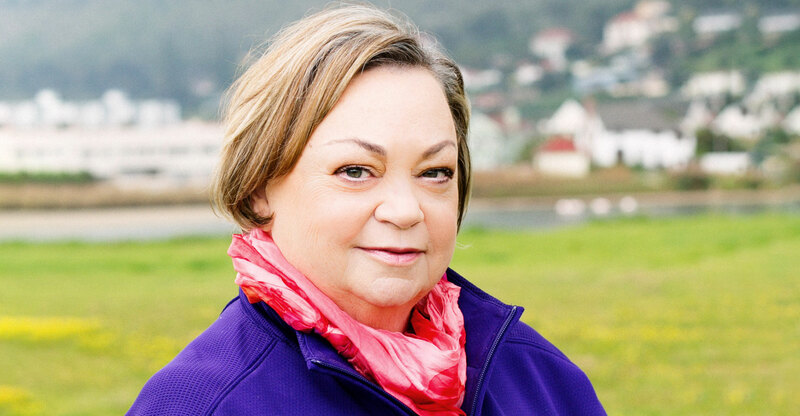 Democratic Alliance MP Marian Shinn, who attended Tuesday’s portfolio committee meeting, said she welcomes the move to withdraw the bill, especially the “intention to allow the private sector to play a pivotal role, with a review of the role of Icasa in the fourth Industrial Revolution and assurances of its independence”. The news comes less than three months after a successful request to the committee by the DA, the outcome of which was that the bill stood little chance of being passed in parliament before the 2019 general election, now set for 8 May. Shinn wrote to Mahlangu, the committee chairman, in late November, questioning the bill’s constitutionality and warning that it had been “incorrectly tagged” when submitted into the parliamentary process. “The bill has today been re-tabled in parliament as a section 76 bill. This means it cannot be passed in this parliament before the election as it has to be debated in the provincial legislatures and in the national council of provinces as well as the national assembly,” she said at the time. In her letter to Mahlangu on Tuesday, Ndabeni-Abrahams said she has “taken note of the indication that parliament is unlikely to finalise the bill during the current period before the 2019 national and provincial elections”.